Heuchera 'Lime Ruffles' is a vigorous grower that quickly forms a dense mound of large, frosty, extremely ruffled, lime green foliage. 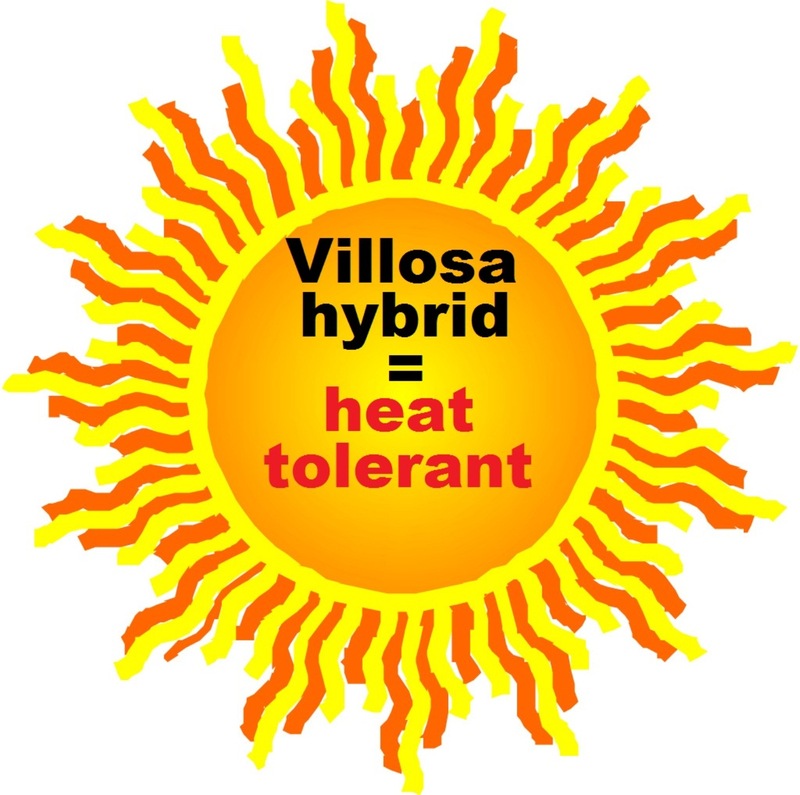 The villosa genes lend it some heat and humidity tolerance. Pretty white flowers adorn the clump later in the season. PPAF. The mound of visual allure is different from Lime Ricky and Lime Marmalade by its better tolerance to heat and humidity. Here you go Southern gardeners... here is your ruffled lime heuchera! 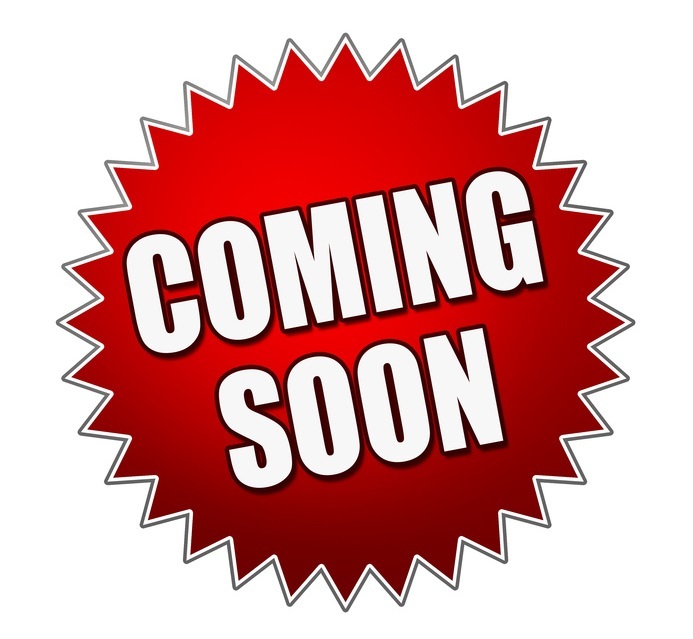 MATURE HEIGHT: Foliage 11". In bloom 24".